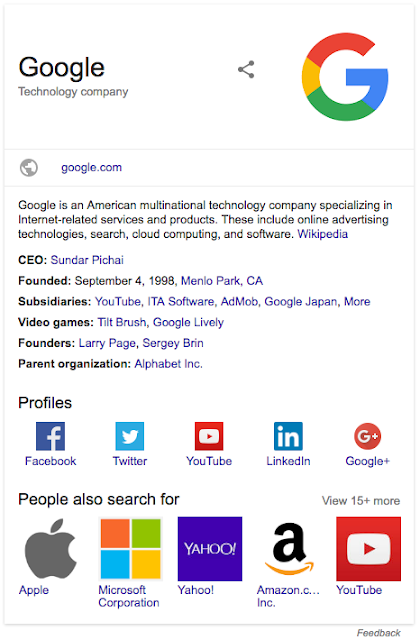 This entry was posted in Google Webmaster Central Blog on April 24, 2019 by Google Webmaster Central. 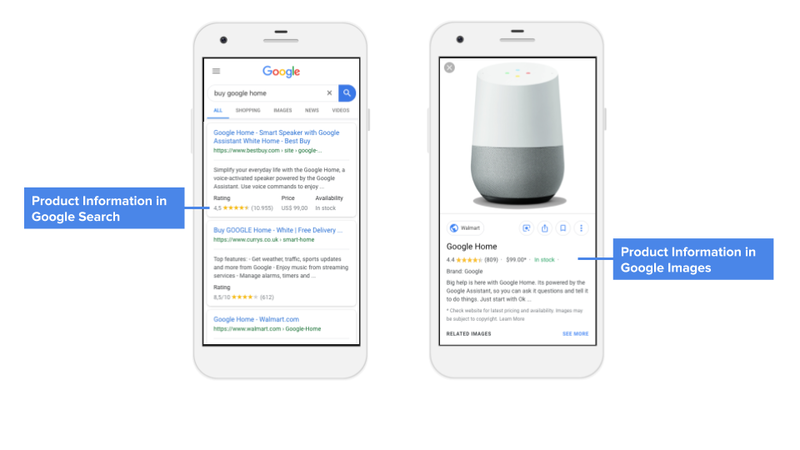 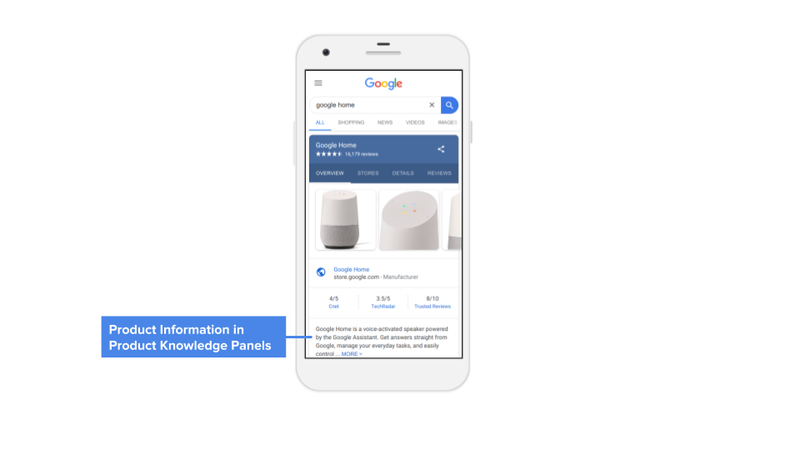 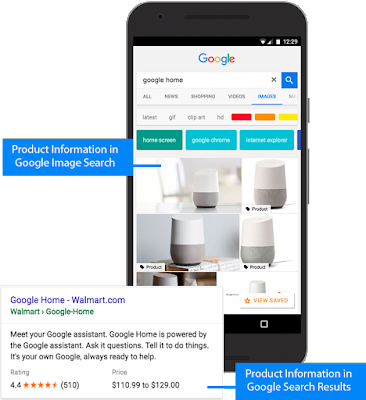 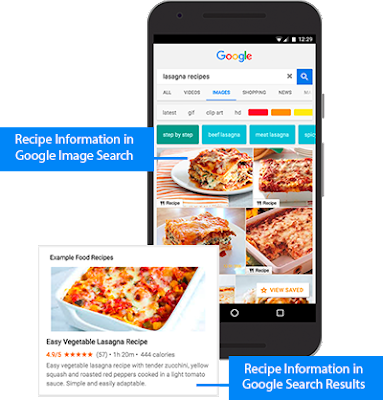 This entry was posted in Google Webmaster Central Blog and tagged mobile, mobile-friendly, Performance, speed on April 4, 2019 by Google Webmaster Central. 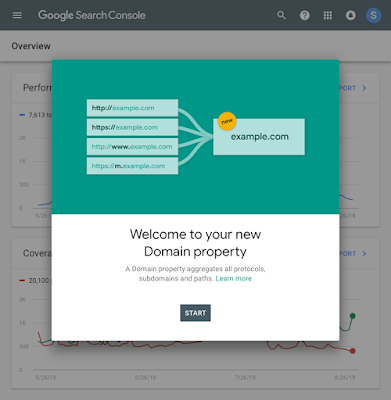 This entry was posted in Google Webmaster Central Blog and tagged Events, feedback and communication, forums, webmaster community, webmaster guidelines on March 21, 2019 by Google Webmaster Central. This entry was posted in Google Webmaster Central Blog on March 6, 2019 by Google Webmaster Central. This entry was posted in Google Webmaster Central Blog and tagged search console, verification, webmaster tools on February 27, 2019 by Google Webmaster Central.